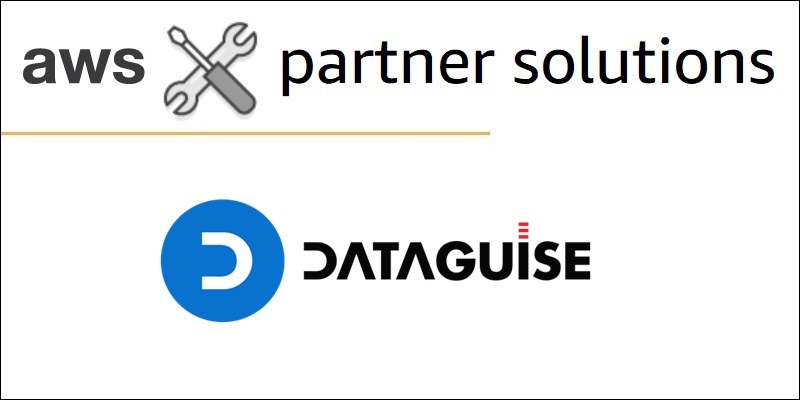 Dataguise has been working on finding and protecting sensitive data in a range of data stores over the last 10 years. 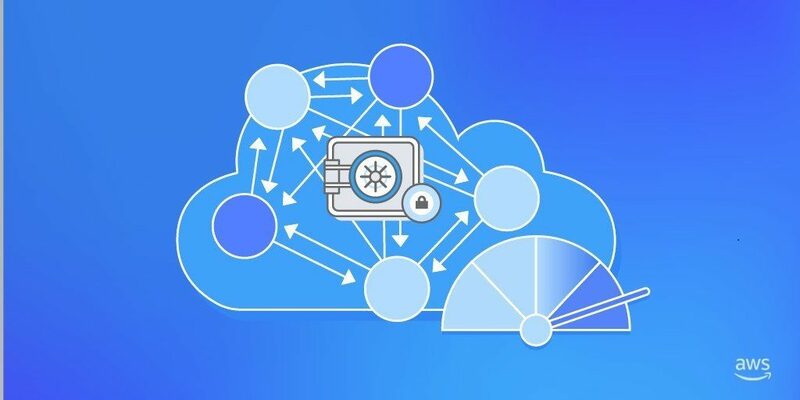 DgSecure on AWS is Dataguise’s flagship product that can scan for sensitive elements in structured and unstructured data, and optionally mask or encrypt the data. Organizations can also monitor access to the sensitive data using DgSecure. 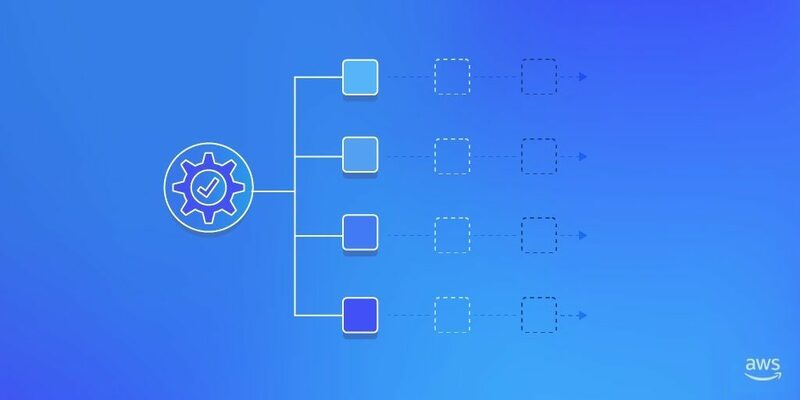 In this post, we describe the steps to scan objects in Amazon S3 buckets and protect them with masking or encryption. 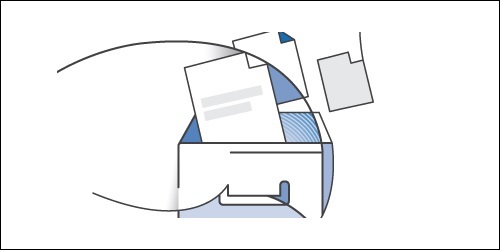 Amazon S3 makes it possible to store unlimited numbers of objects, each up to 5 TB in size. Managing resources at this scale requires quality tooling. When it comes time to upload many objects, a few large objects or a mix of both, you’ll want to find the right tool for the job. This post looks at one option that is sometimes overlooked: the AWS Command Line Interface (AWS CLI) for Amazon S3.